118 people died on the water bodies in Ukraine in May, as the Emergency Service of Ukraine reported. 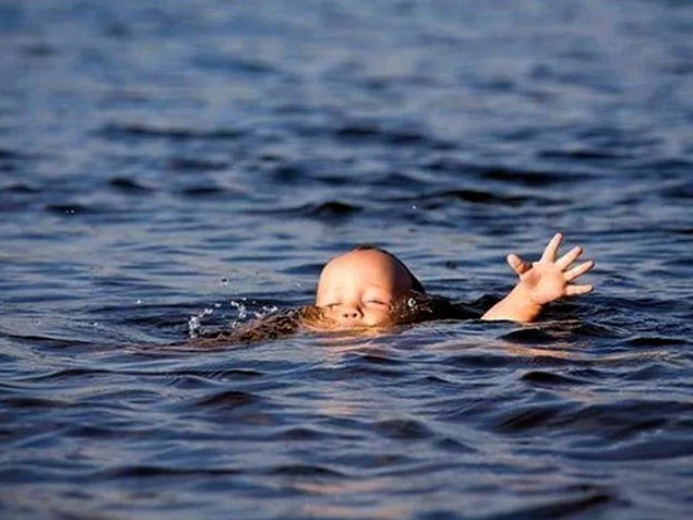 “Not all Ukrainians follow the regulations of safe behaviour on water, which is proved by the statistics – more than 300 people died on water bodies from the beginning of the year, among them – 118 cases only in May,” the message says. The representatives of the service remind that swimming in inappropriate places and under the influence are the most common causes of accidents on the water. Speaking of emergency situations with children, such cases happen when children are left without unguarded. Earlier, it was reported that around 870 people died on water bodies within first eight months in 2017.